Increased demand for CBA brands like Kona Brewing Co. and Omission have led to a 17 percent increase in net sales over the first six months of 2014. 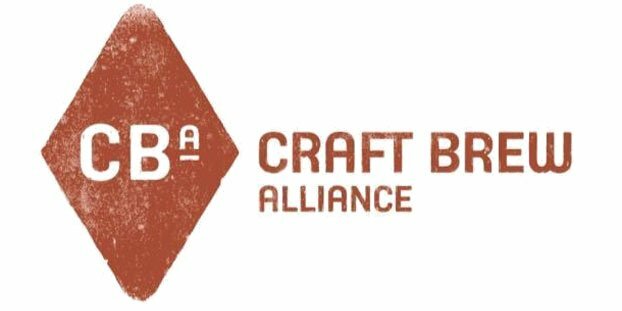 Craft Brew Alliance Inc. (let’s just call’em CBA for short) recently reported its financial results for the quarter ended June 30, 2014. The results for the second quarter are in line with management’s expectations, said the press release, and the company confirms previously reported 2014 guidance. CBA’s distinctive portfolio strategy continued to drive depletion growth in the second quarter, resulting in a 9 percent increase in depletions for the first half of 2014. Increased demand for CBA’s brands, including Kona Brewing Co., Redhook Brewery and Omission, and the introduction of beers such as Redhook KCCO Black Lager, led to a 17 percent increase in net sales and a 15 percent increase in total beer shipments in the first six months. The company’s gross margin rate increased by 230 basis points to 32.8 percent in the second quarter, which contributed to a 240 basis point increase and 30.3 percent gross margin rate year-to-date. The company attributes the increase to significant advancements in its brewery efficiency and utilization and supply chain. Depletion volume grew 9 percent from the second quarter in 2013. Net sales and total beer shipments grew 16 and 13 percent, respectively, for the quarter. The company attributes these increases to the continued organic growth of its complementary portfolio of award-winning beers such as Widmer Brothers Upheaval IPA, Redhook KCCO Black Lager, Kona Big Wave Golden Ale and Omission Beer. Gross margin rate increased 230 basis points to 32.8 percent over the second quarter in 2013. Capacity utilization increased to 87 from 77 percent in the comparable three-month period in 2013. As a percentage of net sales, the company’s selling, general and administrative expense (“SG&A”) remained steady at 26.8 percent in the second quarter, compared to 26.4 percent for the second quarter of last year. Diluted earnings per share for the second quarter improved to $0.10, compared to $0.06 for the same period last year. Depletion volume grew 9 percent over the first six months of 2013. 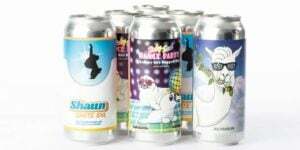 Net sales and total beer shipments grew 17 and 15 percent, respectively, in the six-month period ended June 30, 2014, compared to the first six months of 2013. Gross margin rate increased 240 basis points to 30.3 percent over the comparable period in 2013. Capacity utilization increased to 78 percent in the first half of 2014, compared to 68 percent in the first half of 2013. As a percentage of net sales, the company’s SG&A decreased to 27.1 percent in the six-month period ended June 30, 2014, from 28.9 percent in the same period of 2013, primarily due to the increase in net sales. Diluted earnings per share for the first six months of 2014 improved to $0.09, compared to a loss per share of $(0.04) for the same period last year.